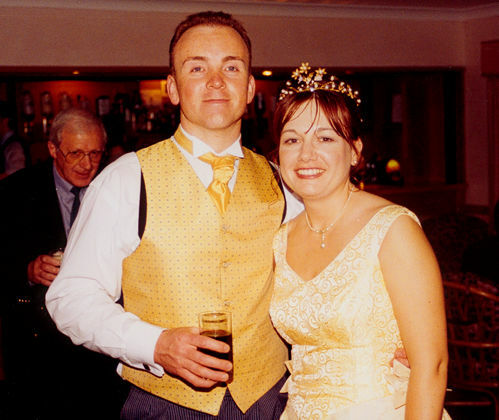 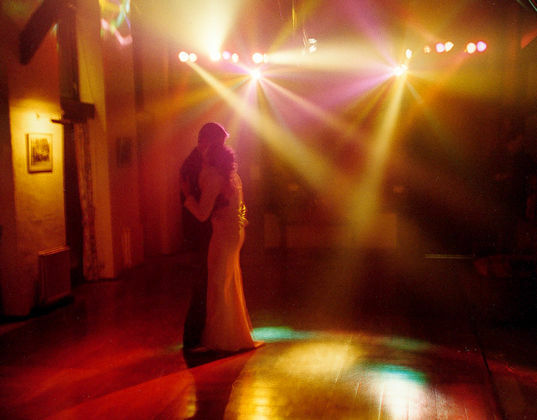 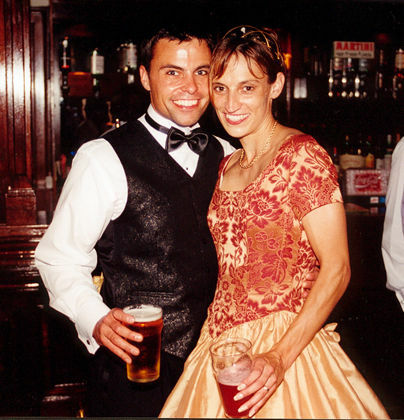 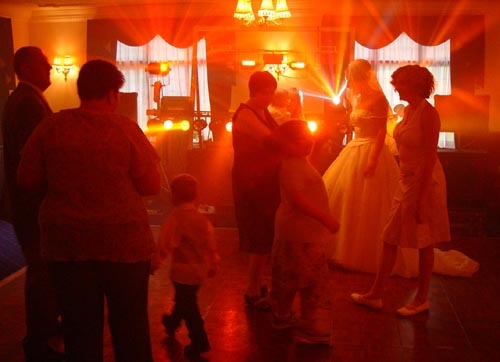 Weddings - Photography and Disco's! 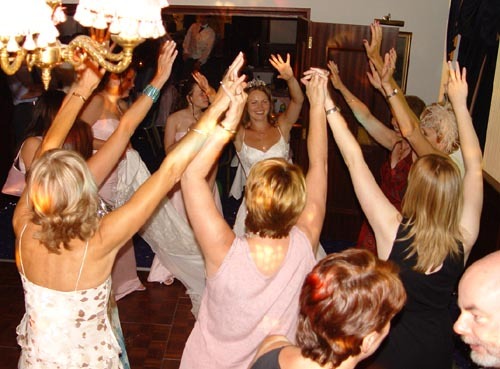 The surprising fact is that for most weddings the longest section is the evening, yet so many leave this key element to chance. 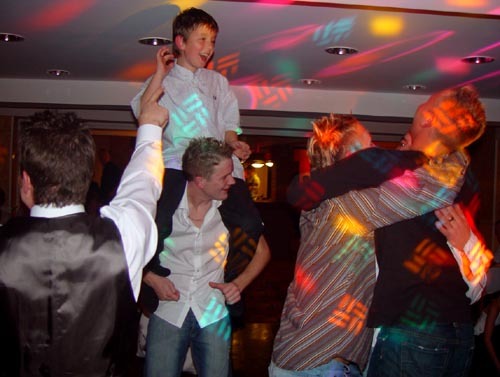 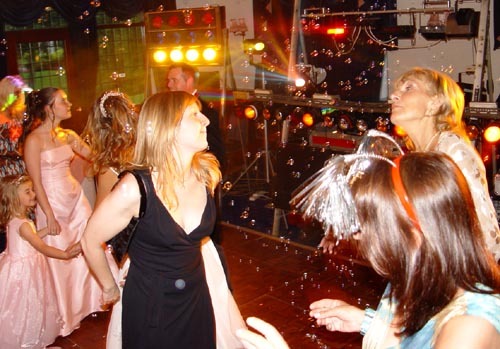 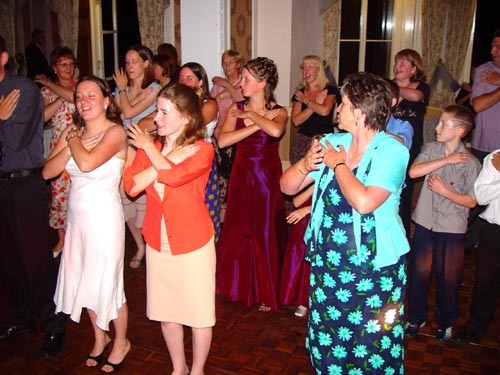 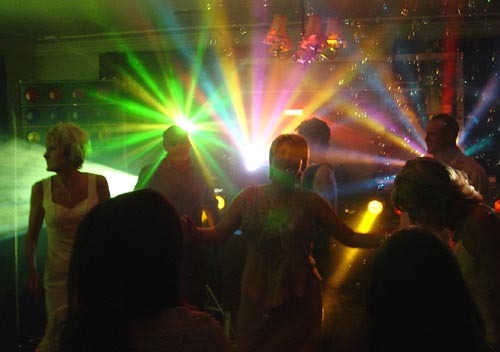 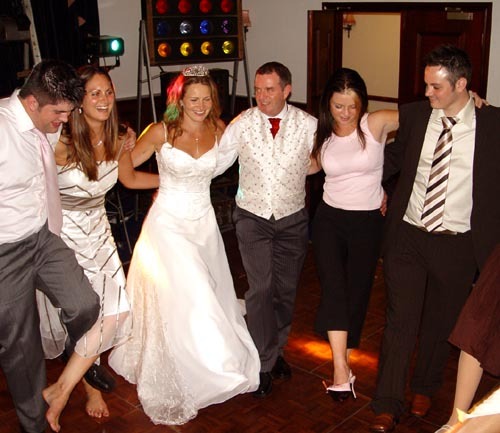 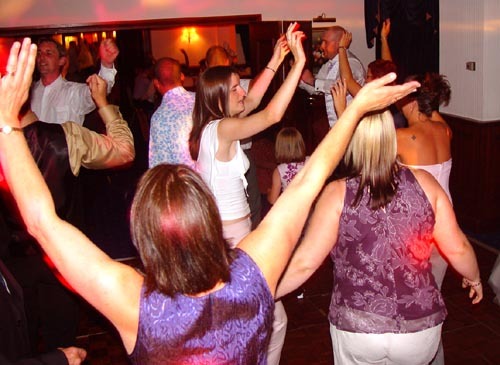 One of the most popular functions for this last part of the day is the mobile disco - since it is practical and can be the most cost effective form of entertainment because a mobile disco will normally carry a wide range of music to suit most ages and tastes. 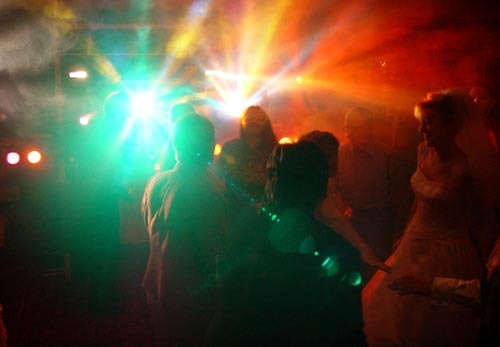 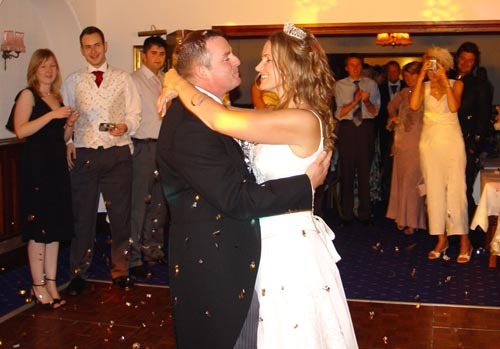 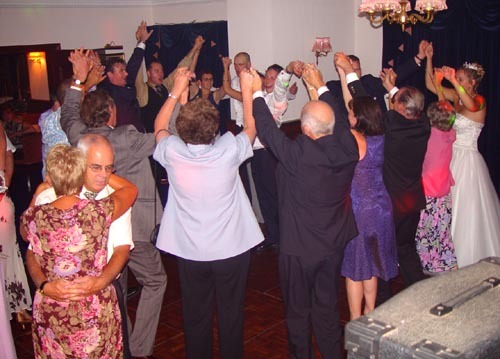 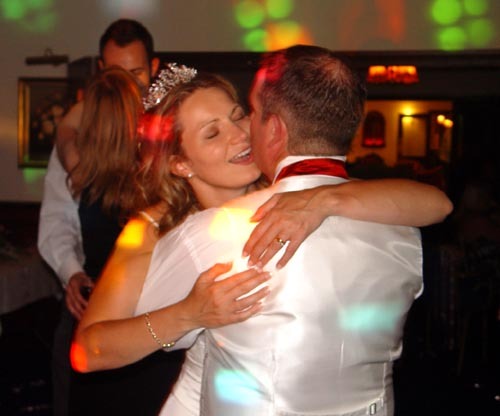 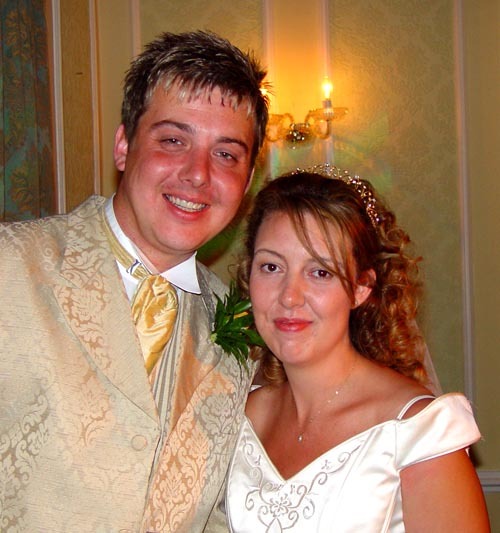 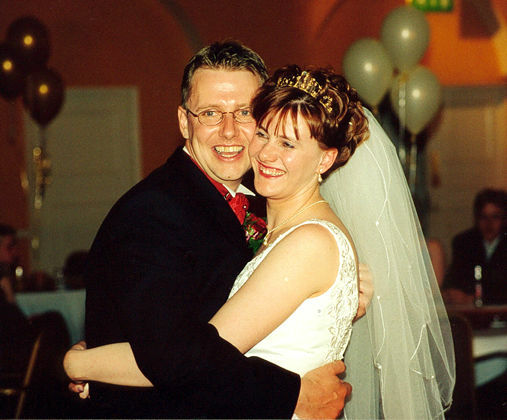 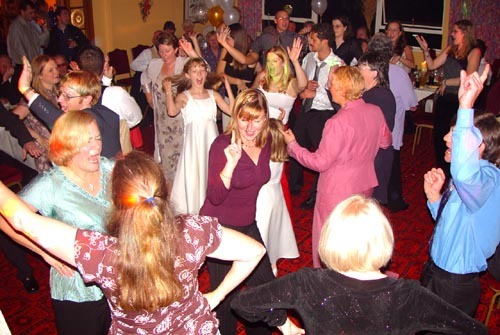 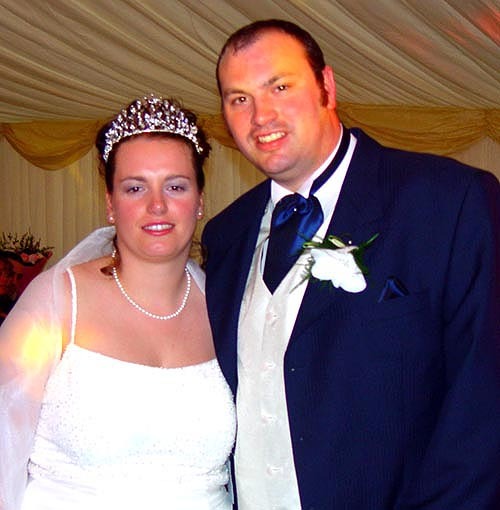 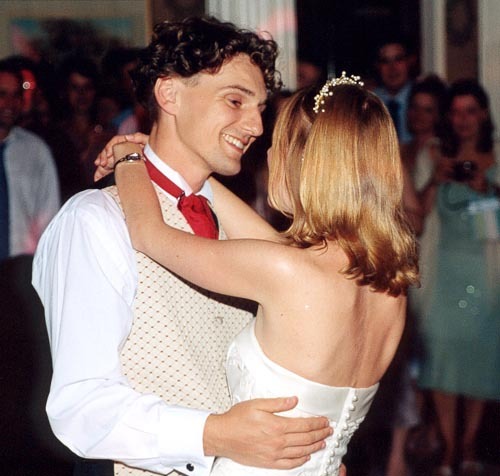 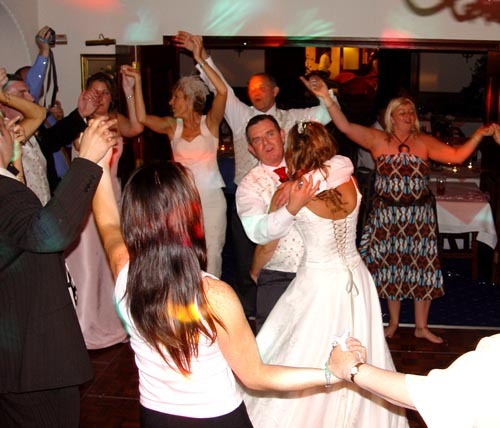 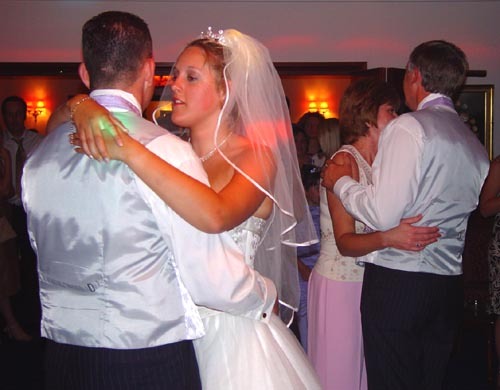 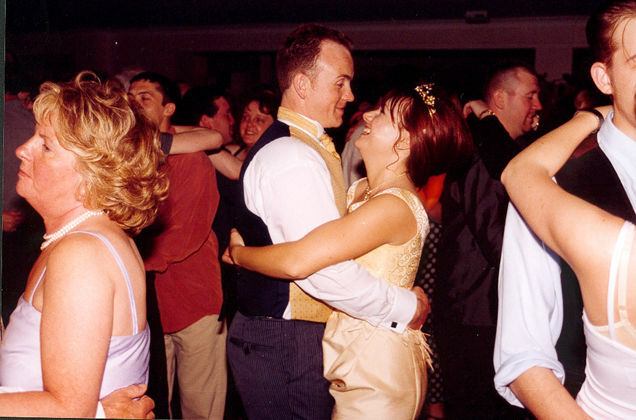 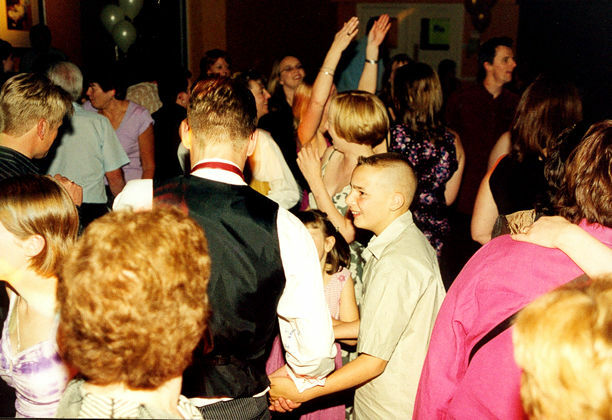 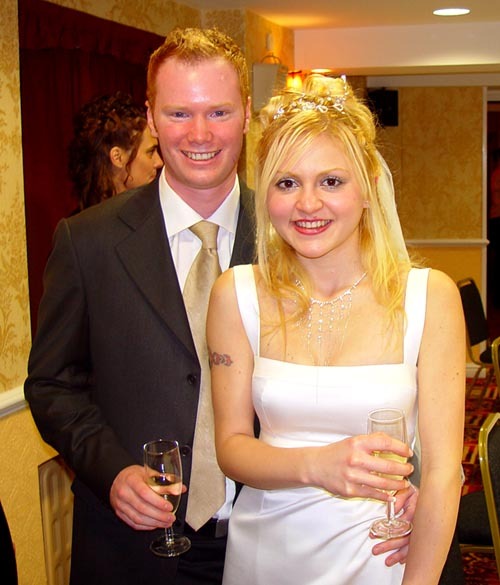 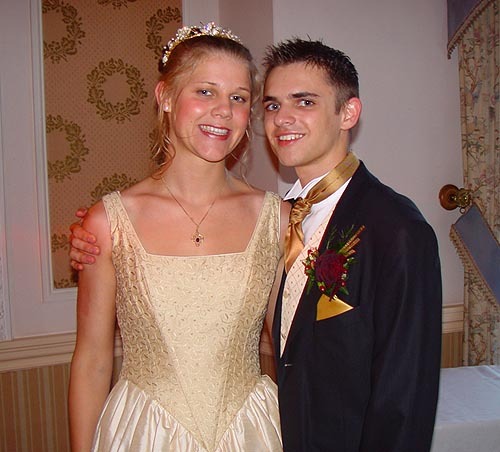 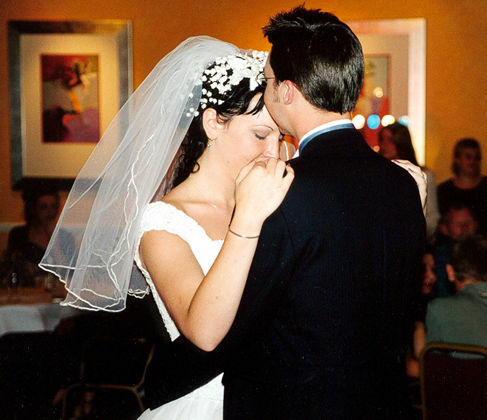 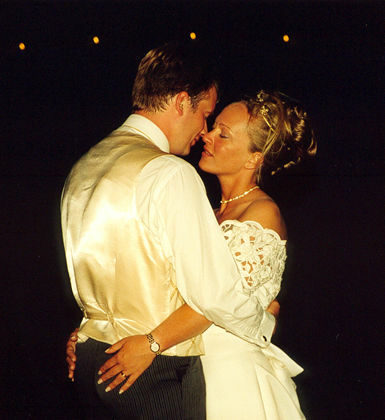 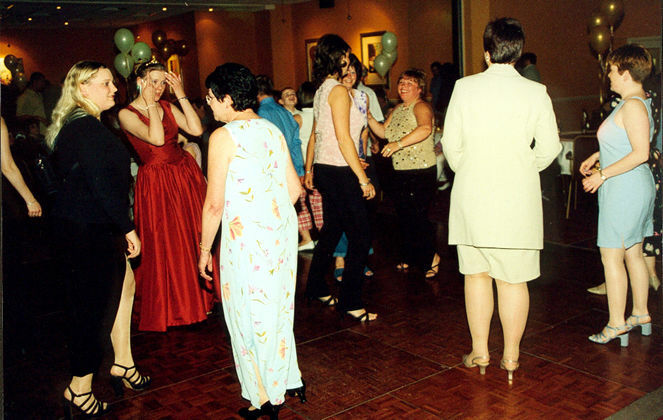 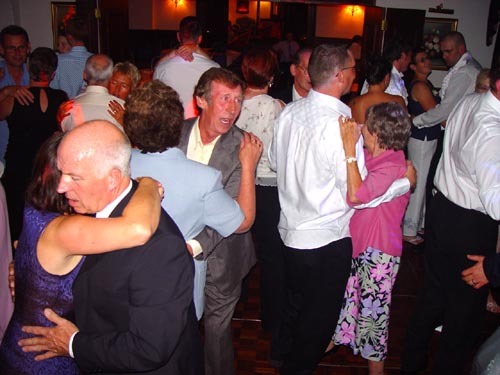 It is important to find a quality DJ to finish off your special day in the best way possible. 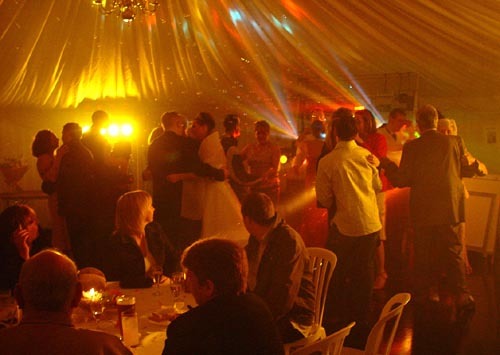 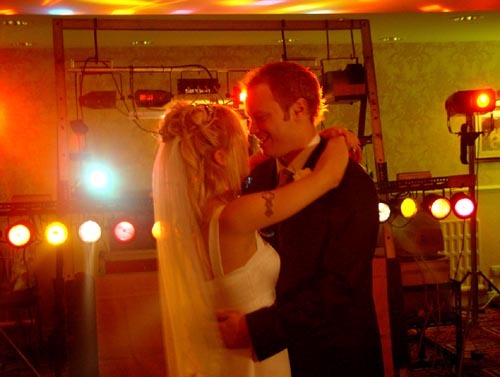 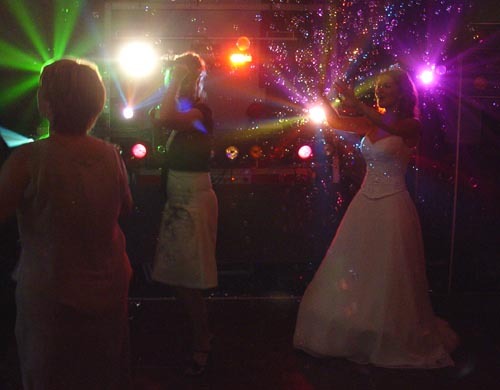 This is an area that Siddy Sounds mobile disco excels, having quality sound and lights with access to about 20,000 tracks he can give your wedding sparkle and make it a night to remember. 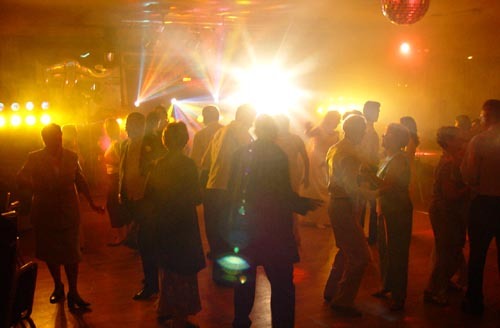 Hotel managers frequently tell him that’s he still the best mobile they have visit or the best disco this year. 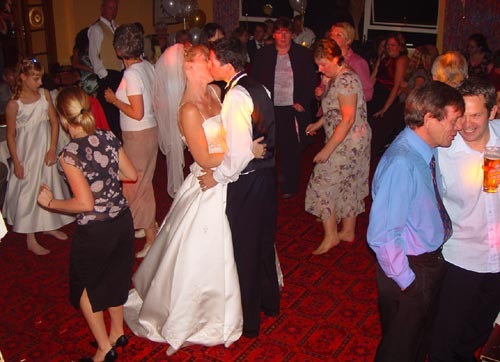 You only have to view the photographs, empty seats because people are dancing and having a GREAT TIME other DJ's just seem to photograph their equipement and empty floors I wonder why?. 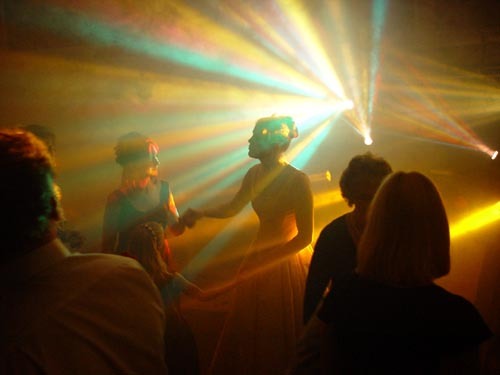 Siddy does not have to steal others DJ’s photographs as others take and use his! 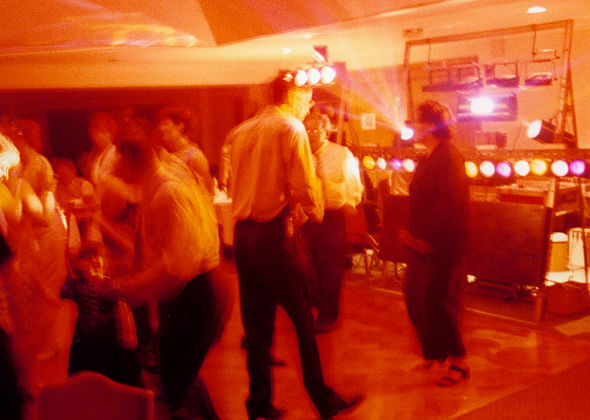 Even one of Britain’s biggest professional agency’s had to raid Siddy’s site for material! 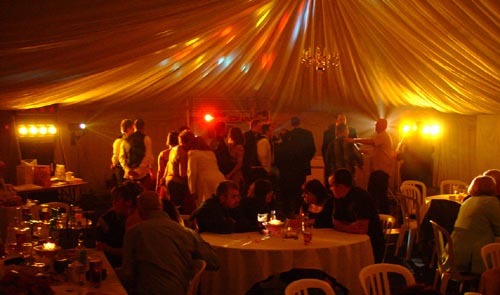 Many people will ask Siddy to travel 100’s of miles because they want a quality night to remember for the right reasons. 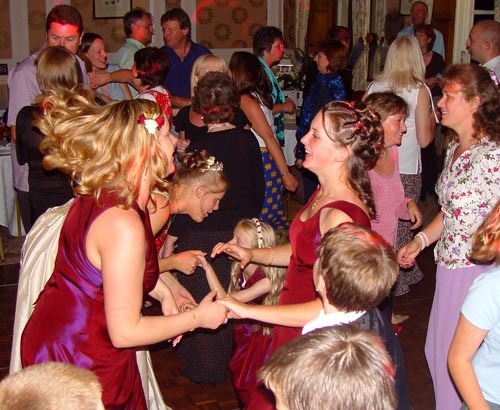 Hence you will frequently find Siddy in Oxford, Cardiff, Lake District, Exeter, Heathrow and across the Midlands. 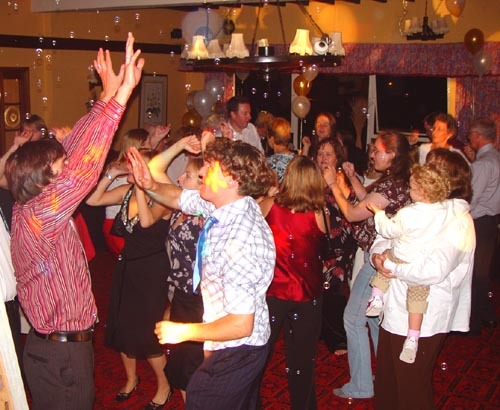 Siddy can provide the perfect balance of music from children to teen's to OAP's all no problem. 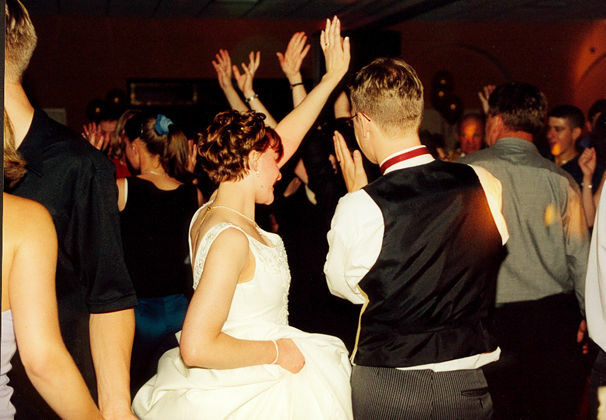 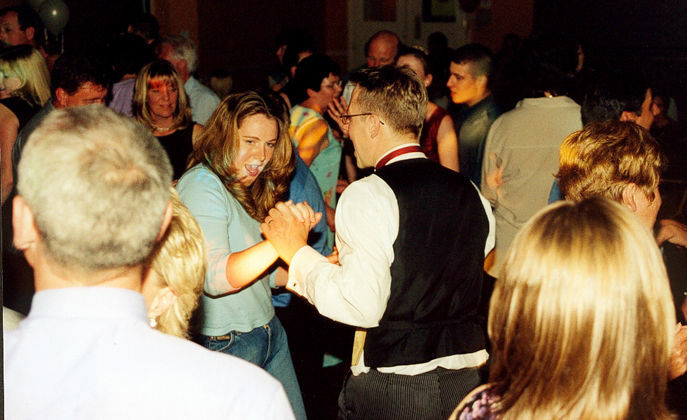 From the first dance to the last Siddy can keep the Party moving! 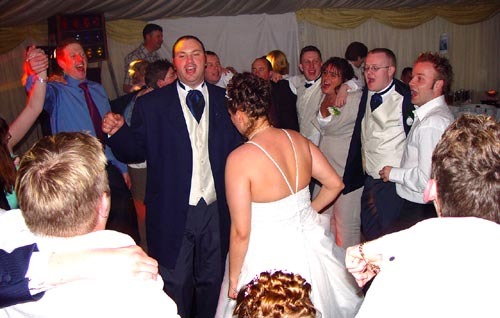 No wonder he's cosidered to be one of the best mobile disco's in the UK.